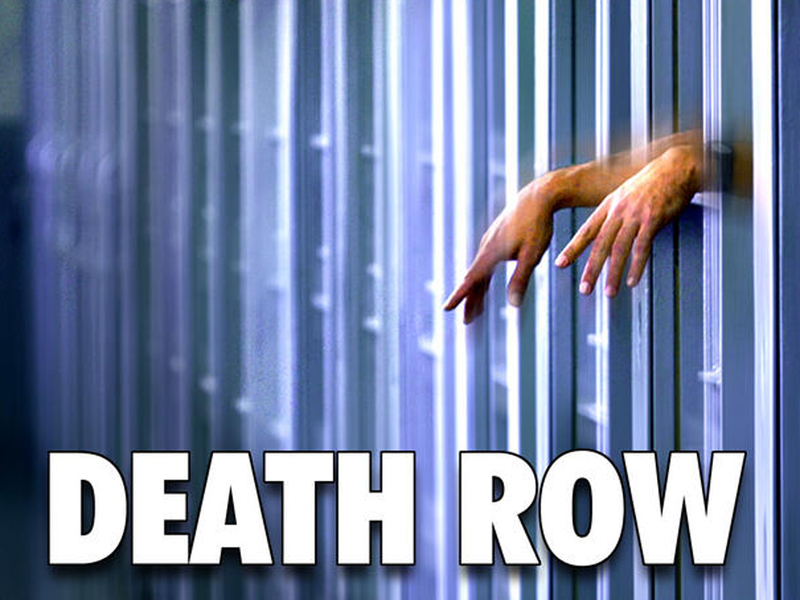 (AP) ALBANY, N.Y. -- On death row, last meals tend to be high in calories and heavy on meat. The final meals of condemned prisoners are an enduring, if morbid, source of fascination -- whether those convicted of the most heinous crimes opted for a final lobster dinner or canned spaghetti. Requests vary greatly, but the Cornell researchers found some general trends in a quirky bit of research analyzing last meal orders.